Naturally, Industry 4.0 complicates this even further. 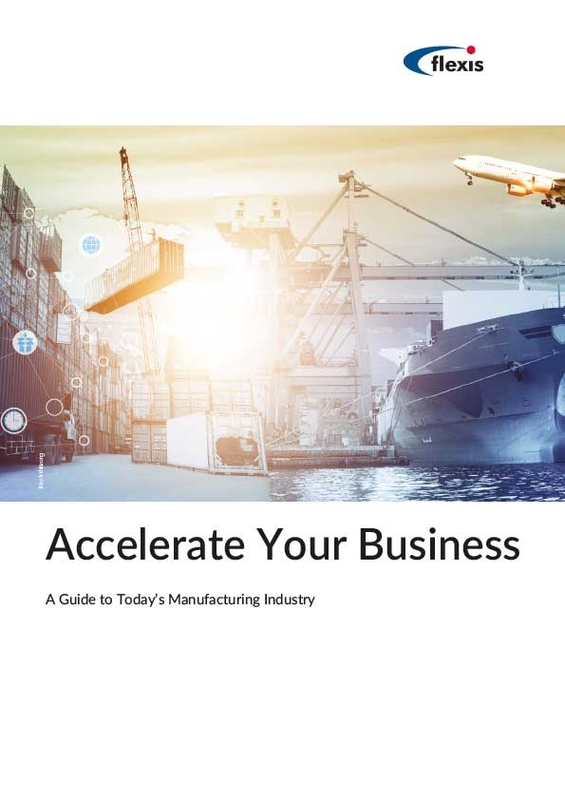 Many manufacturers in the Industry 4.0 era feel that they have a blueprint for the technological future of the industry (IoT devices, autonomous machine decision-making, etc. ), and when evaluating a piece of technology they need to be able to assess how well it fits into this blueprint, to say nothing of how well it fits into their existing information and operational technology. Hardly something that the online reviews will tell you. 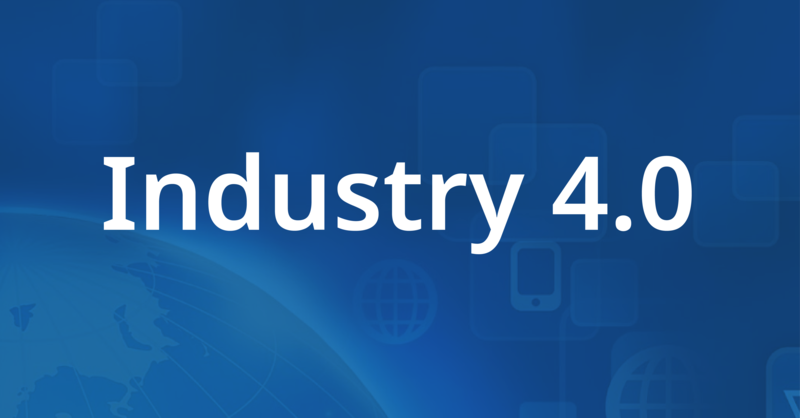 So, how do businesses choose the right supply chain technology in the industry 4.0 era? Though Industry 4.0 as a concept does give businesses some built-in guidance about what the future might hold, it’s still crucial for each individual business to sit down and assess their upcoming needs, challenges, and plans before diving into the technology selection process. In this way, you can go into your research on each product knowing which features are absolute necessities, which would potentially add value, and which ones won’t matter to your organization at all. If, for instance, you’re searching for software to help you with production scheduling, and your company sometimes utilizes job shops in addition to timed production flows, you might determine that the ability to perform job shop scheduling is a big current (and presumably future) need. Thus, you would search specifically for solutions that offered job shop scheduling functionality, so that you could be sure of avoiding a situation in which half of your production workflows exist in digital space and the other half are still being processed manually—a sure recipe for operational confusion! By the same token, if you’re in search of transport planning solutions and you notice that your use of hubs and cross docks is becoming overly complex or cumbersome, you might consider the reduction of that complexity to be a long-term need. Whatever solutions you evaluate, you should be sure to consider whether or not they would help break down the planning silos and streamline the processes that led to your current high degree of complexity in the first place. In this way, you can be sure of setting your business on the path to a future in which you can add and subtract elements of your transport network in a thoughtful, considered, and transparent manner. Once you’ve thought about what your future needs might be, it’s time to cast your mind back to the present state of your supply chain. Specifically, you need to think about IT integration. Will whatever solution you’re considering play nicely with whatever legacy systems you already have in place? In the past, the idea of a Modern ERP (in which one overarching software solution handles all of your IT needs) was fairly prevalent, but putting so much pressure on a single piece of technology inevitably leads to gaps that result in Shadow IT that isn’t officially sanctioned by your IT department or company leadership. In order to avoid this eventuality, some businesses have been adopting a Postmodern ERP paradigm, in which their various IT solutions (which may be from different providers) all interact and communicate with one another. While a Postmodern ERP mindset isn’t necessarily a requirement, any technology that you consider should be able to integrate meaningfully with your existing systems. 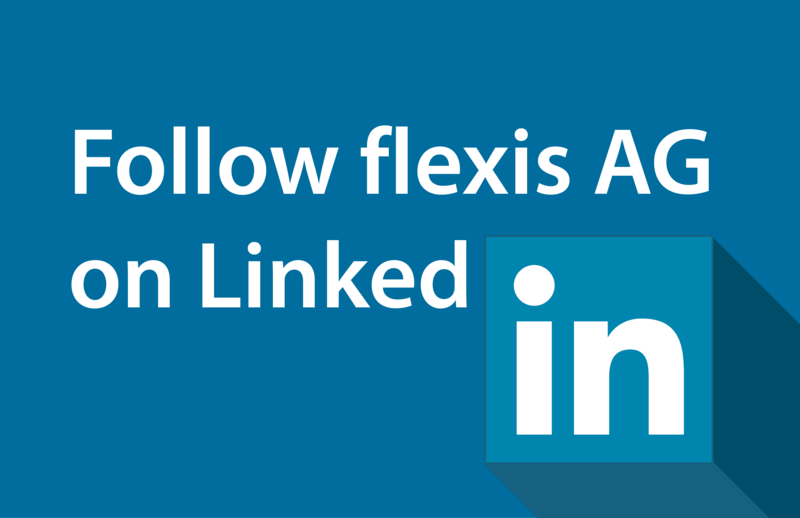 This is generally a good rule of thumb, but it’s especially crucial in Industry 4.0 environments precisely because they thrive on integration and interoperability. Your business should strive to adopt technology that bolsters transparency and interoperability by removing the kinds of operational silos that so often crop up around disparate IT solutions. Because an integrated supply chain is one of the most crucial drivers of increased efficiency and data usability in Industry 4.0 systems, integration should be a top priority when you’re assessing technology. From looking at the title of this section, you might be wondering if it isn’t a bit redundant. After all, we just spoke about integration—and isn’t integration the act of connecting one piece of technology to another? In a sense, yes. But we’re not talking about connectivity between different parts of your IT ecosystem, we’re talking about connectivity between teams, people, and even organizations outside of your own. Just because a piece of software communicates with your main ERP system doesn’t mean that it promotes connectivity more broadly. While it might technically meet the requirements for integration, it might fail to do so in a way that promotes collaboration and openness, whether that’s between team members, different operational teams, or different touchpoints on the value chain. So, when you’re choosing the right technology, ask yourself: does this present information in such a way as to make it easy for different teams to get on the same page? Does this give each team insight into the other teams, while offering them the ability to connect as needed? Does this leverage the operational data that gets collected in an Industry 4.0 environment in a useful, actionable way? 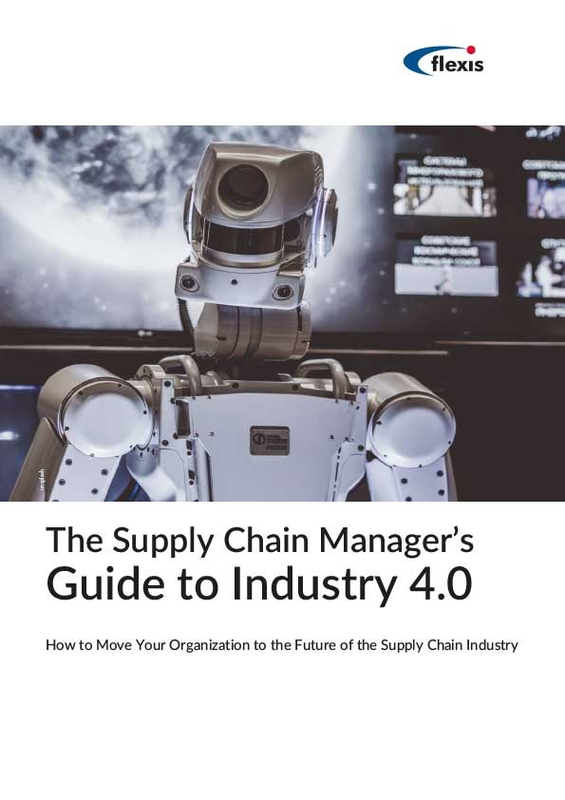 If you can answer these questions in the affirmative, you might be looking at the right piece of technology for your Industry 4.0 supply chain.